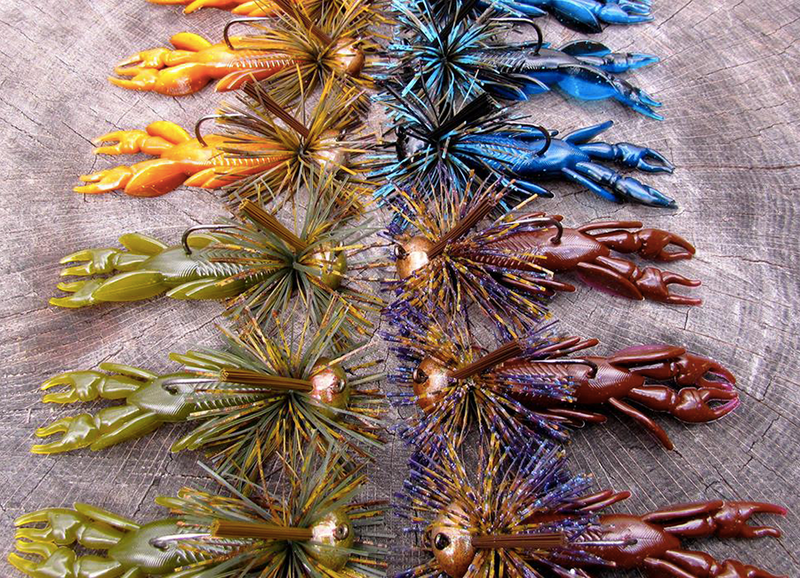 Whether you are looking for variety, limited releases, or simply trying a new style of fishing, Frugal Packs have you covered. 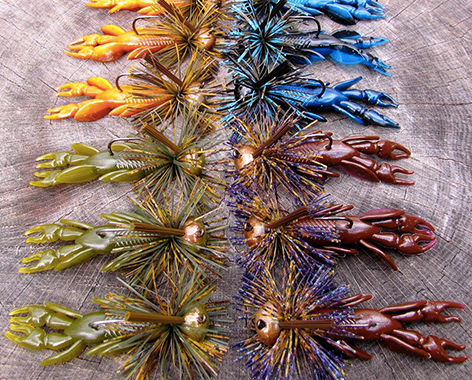 Our selection of lures and jigs covers a breadth of styles and in some packs, like our Mega Packs, you will find numerous jig and lure styles. 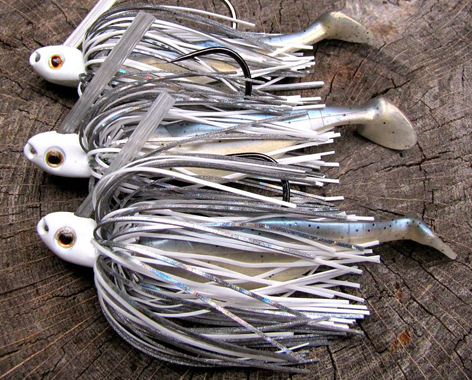 Some of our Frugal Packs allow you to select the size of lures and jigs that come in your pack. 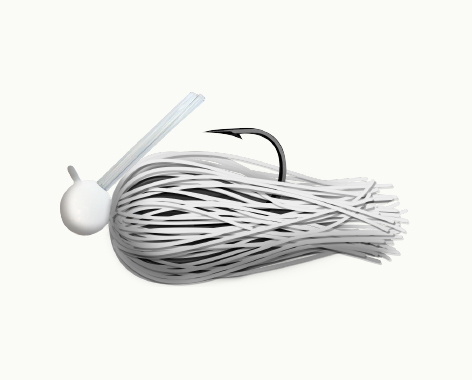 Other packs, specifically our Limited Packs may only be available in one size. 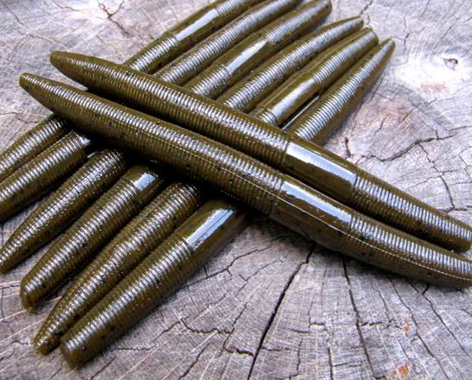 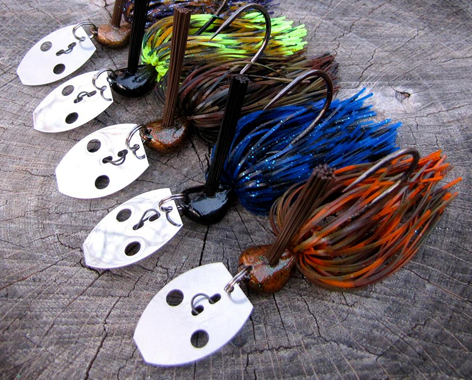 Frugal Packs vary from experimental to proven big bass catchers. 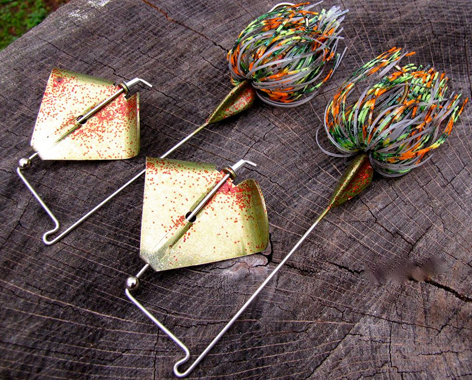 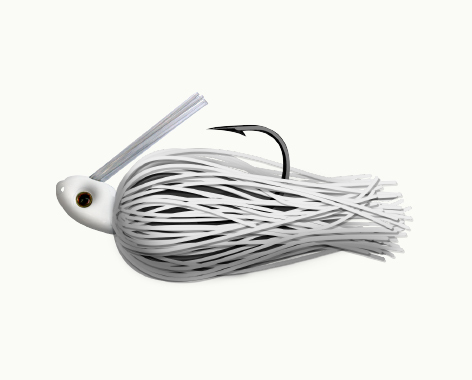 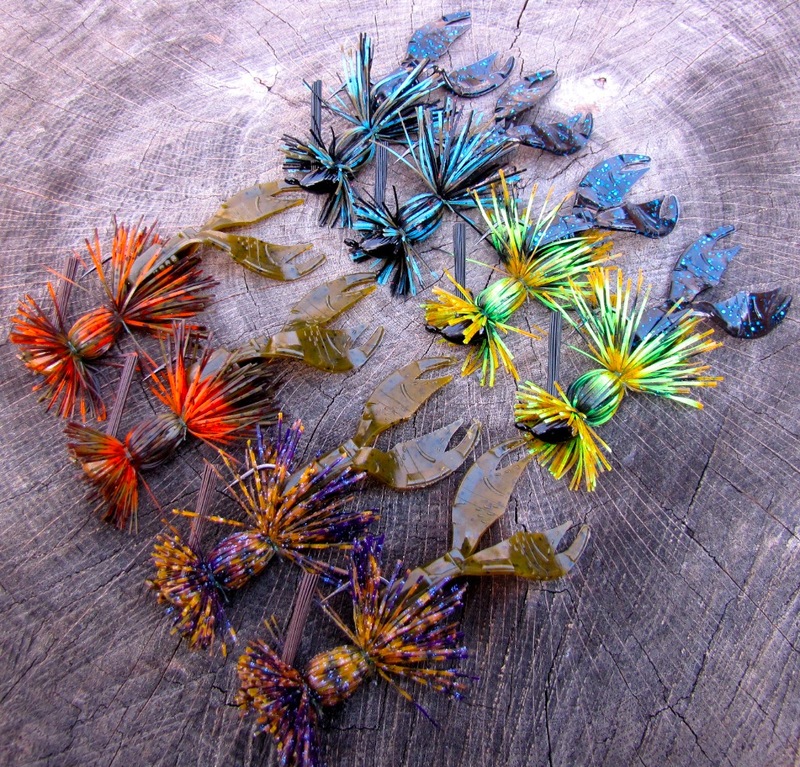 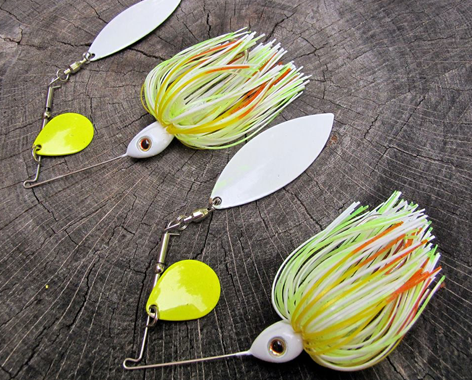 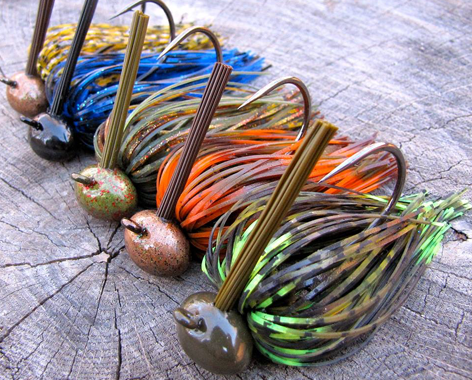 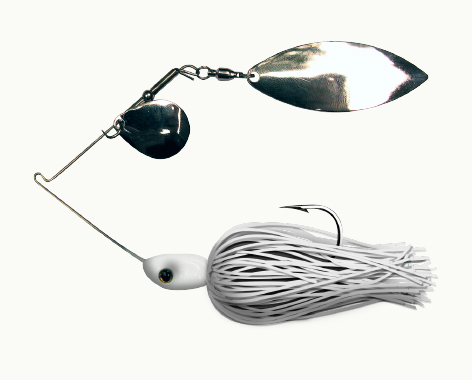 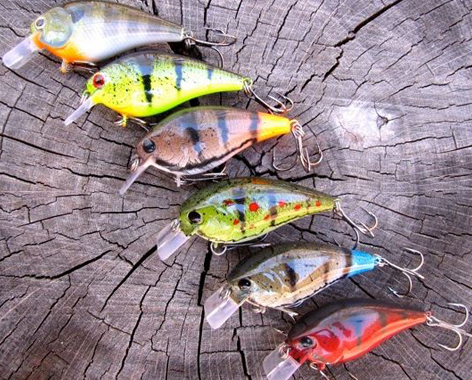 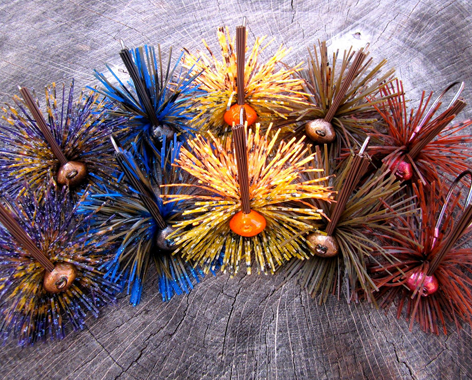 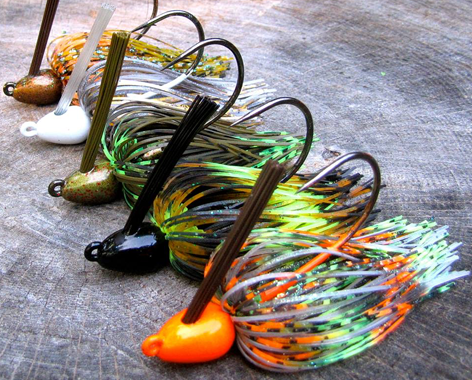 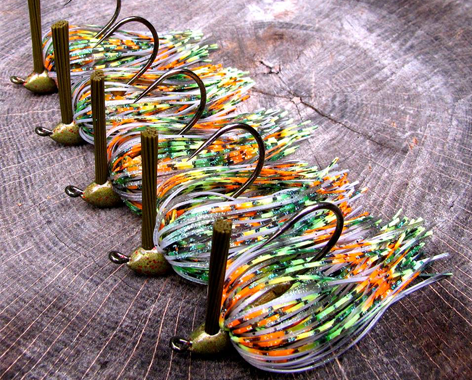 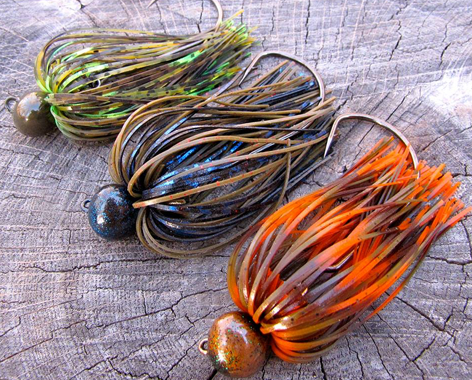 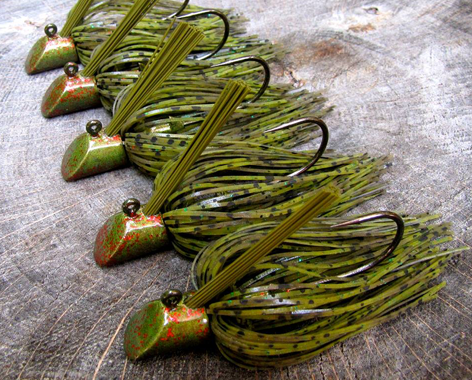 Frugal Lures’ jigs and lures are meant to be dragged through the rocks and branches. 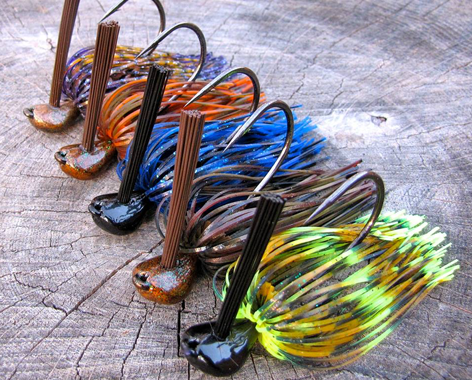 We hand tie with wire all of our jigs, use chip resistant paint on the jig heads, and equip stout hooks to all of our jigs for longer lasting products unmatched in the industry.